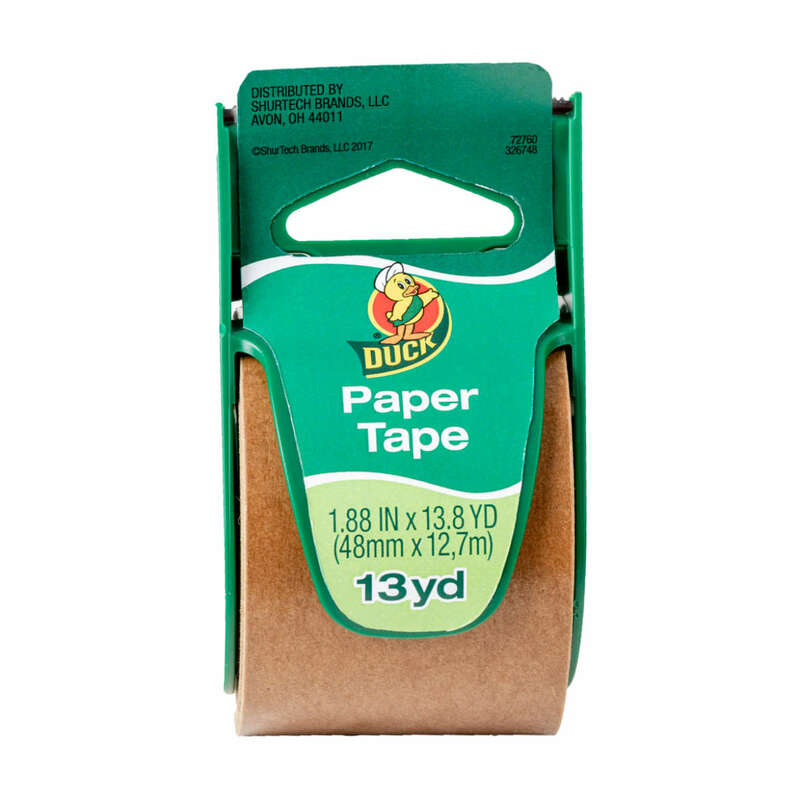 Home Products Mailing & Shipping Specialty Mailing & Shipping Tapes Duck® Brand Paper Mailing Tape - Tan, 1.88 in. x 13.8 yd. 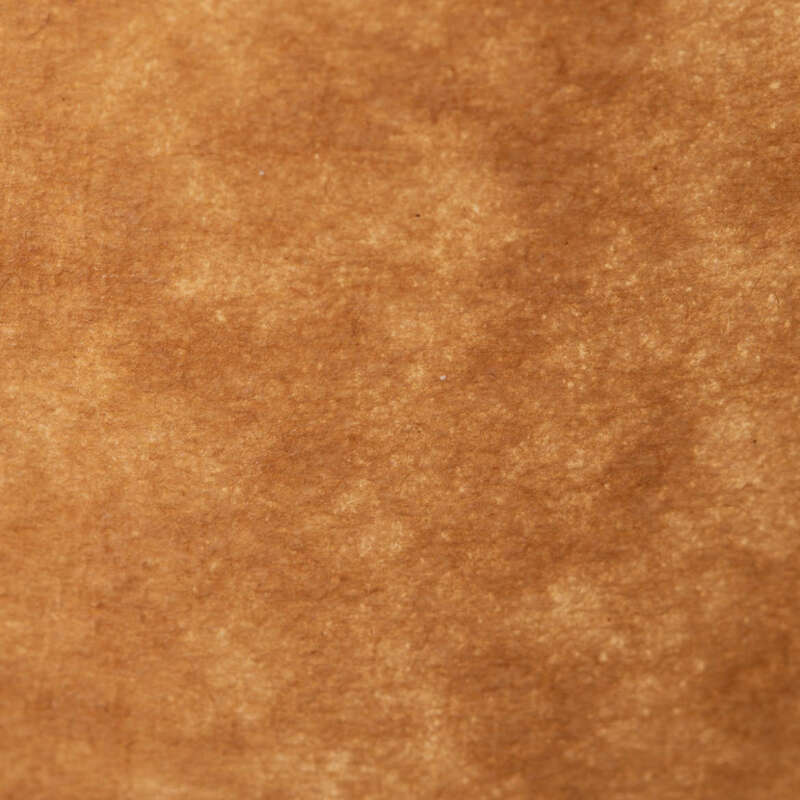 Duck® Brand Paper Mailing Tape - Tan, 1.88 in. x 13.8 yd. 1.88 in. x 13.8 yd. 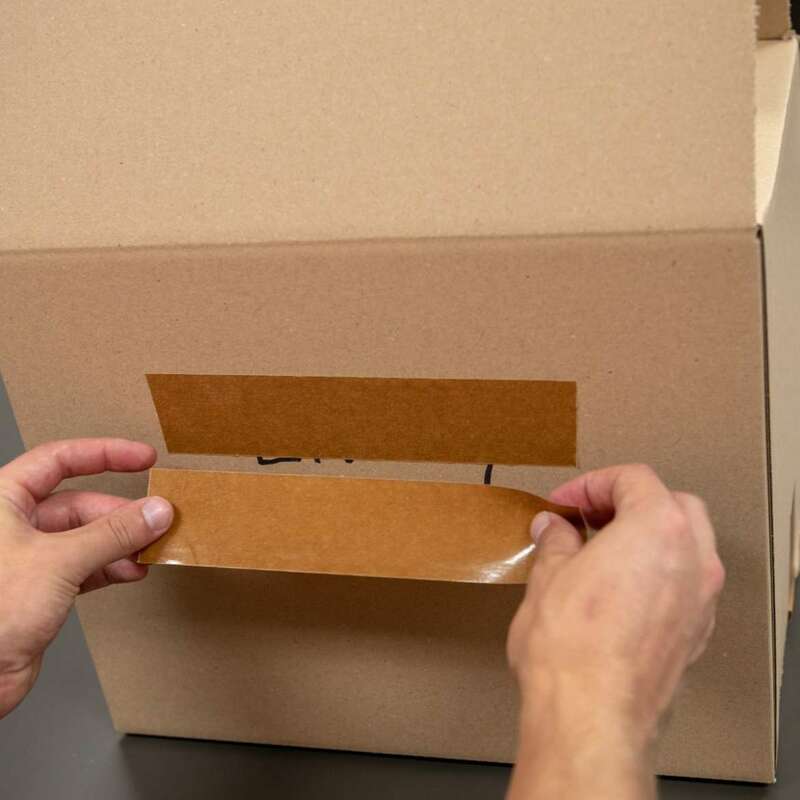 Need to discreetly seal a box while still keeping it safe and secure? 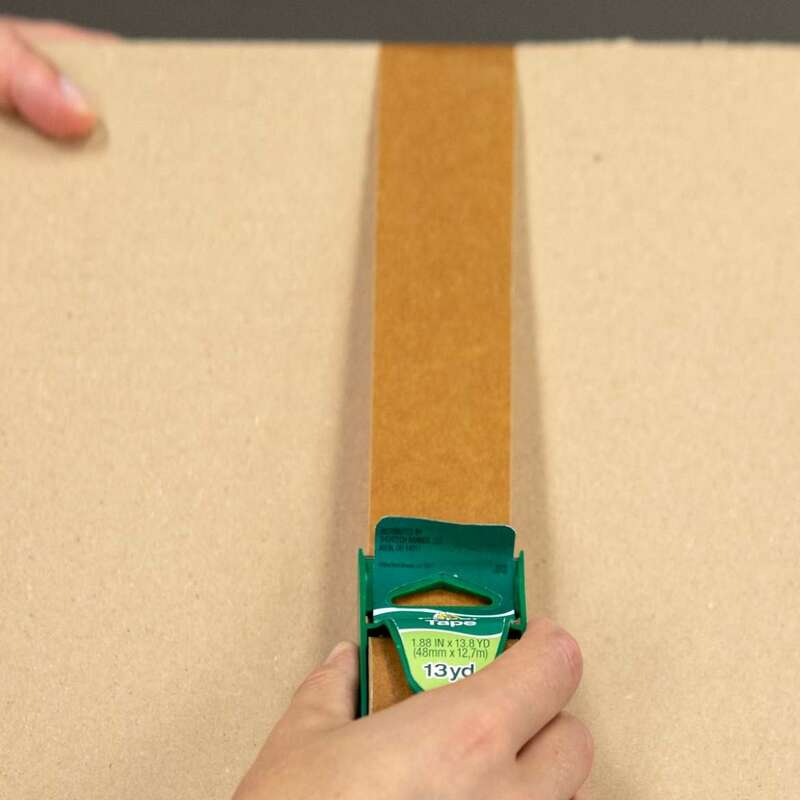 Reach for Duck® Brand Paper Mailing Tape, an easy-to-tear tape that’s tough enough for sealing or splicing heavier boxes. 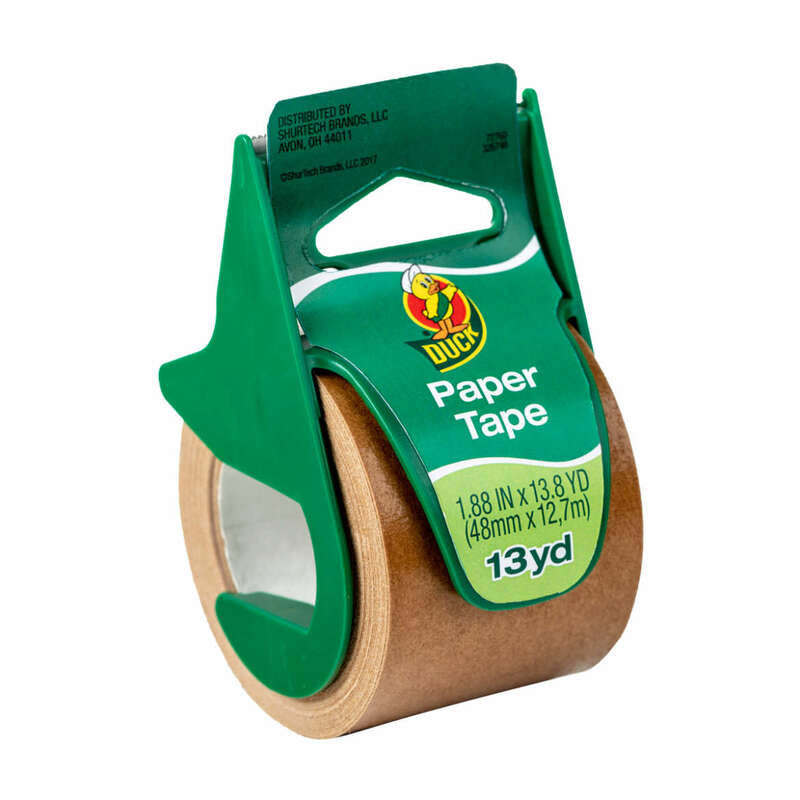 Featuring a strong self-adhesive, this paper tape ensures that you have a strong and secure seal every time without the worry of having the tape or box break apart. 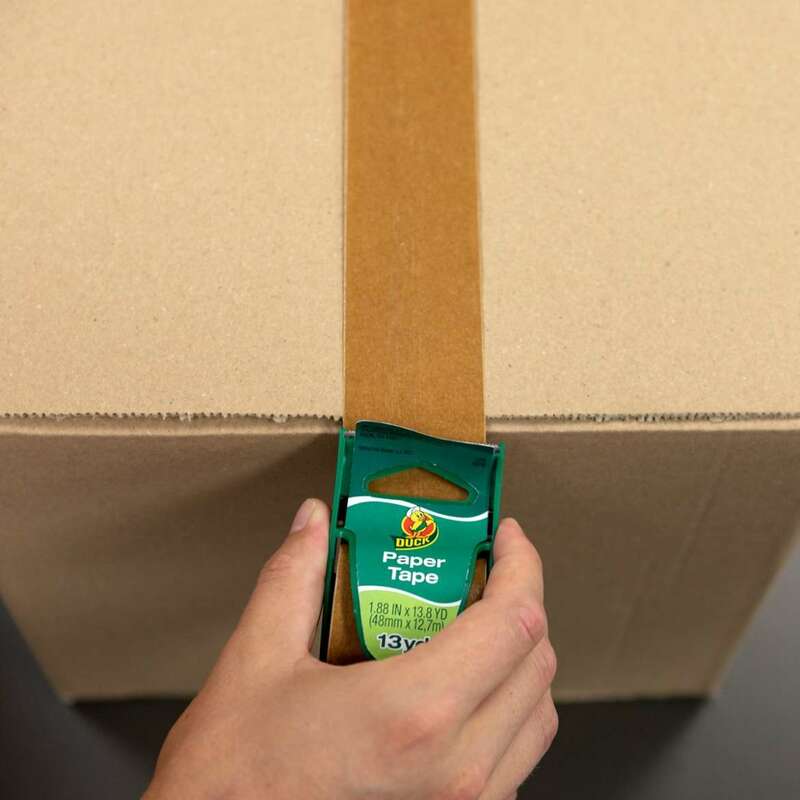 Plus, whether you’re using it at home or in the office, it matches most conventional cardboard boxes so you can discreetly cover up writing or labels.